As I reflect back over the past year, I didn’t have near as many DIY projects as I did the year before. We all know the issues with my pregnancy and all of the complications associated with it which prevented me from blogging as much as I would have liked to. I do, however, have a few good ones that were not only my favorites, but someone else’s, as well as they were my top clicked on projects. So thank you! …as part of a 2014 Favorites Blog Hop. There are 5 other bloggers participating so be sure to see their links below to visit their projects for inspiration. First up…I shared How to Freshen up (paint) your Outdoor Cushions. I couldn’t find any new cushions without having to buy a whole new set of furniture so I wanted to freshen mine up. They turned out pretty good and I think they might actually hold up this upcoming summer as well. I think one of my most favorites was this DIY Wall Vanity for my guest room. I didn’t want a traditional make-up table and wanted to provide some additional storage so I had this vision and this is what I came up with. Check it out and tell me what you think. 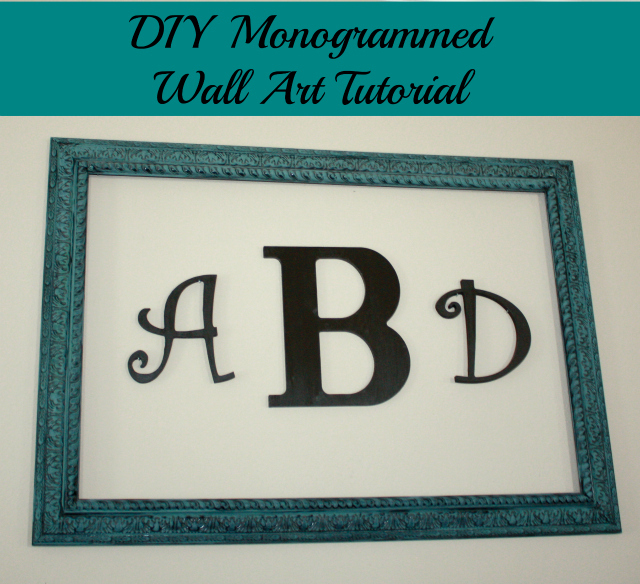 And I love, love, love this Monogrammed Wall Design that I created for my bedroom, above my bed. That space had needed something for quite some time and decided it was time. And then last was this Spring Wall Design, using the same burlap canvas that I used for my Christmas Holiday Design. It was the first time I had decorated for Spring and wanted to continue the theme throughout to include my Wall Design. You can find more of my DIY Projects Here! But you can also visit these other blogs for their 2014 Favorites! And stay tuned as I kick up a notch and start blogging again more regularly. Also, while I still need to write quite a bit more for both of these series, you can learn more about my pregnancy and the complications under these two subjects: Pregnant Over 40 and Toxoplasmosis. Thanks for sticking with me this past year and I look forward to much more this one!! I am so happy for you on the birth of your son. Who is darling by the way. 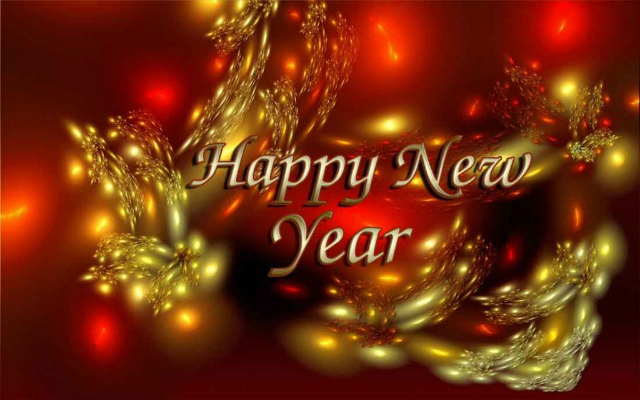 I am also happy to be wishing you a happy 2015. I look forward to seeing your work this year my friend. I am so glad you are feeling better and back. Denise, I am so amazed at what you have been able to get done. I have been following along through the whole 2014 and pregnancy issues. So happy that it was a happy ending for 2014. Thank you so much Karin. I am actually disappointed that I wasn’t able to do more. So thank you. But I did focus on what was important and sadly that was not blogging. Now it’s about balance in 2015 so that I can blog and all the other things. Thank you for being so supportive over the year. I will link up this year. I have some projects happening soon so look forward to heading over there regularly. Thanks again. Honored! I’m loving these recap posts from everyone. It’s amazing that you accomplished what you did this year, including bringing your little guy home! You probably won’t remember much of this year down the road, but you made it through and thrived. I hope to see you soon, my friend. Thanks Darla. I did survive it and am already seeing some great things in 2015. Thanks for sticking by me and being so supportive. You are truly a friend. Hope to see you soon as well. Thanks for all you do!